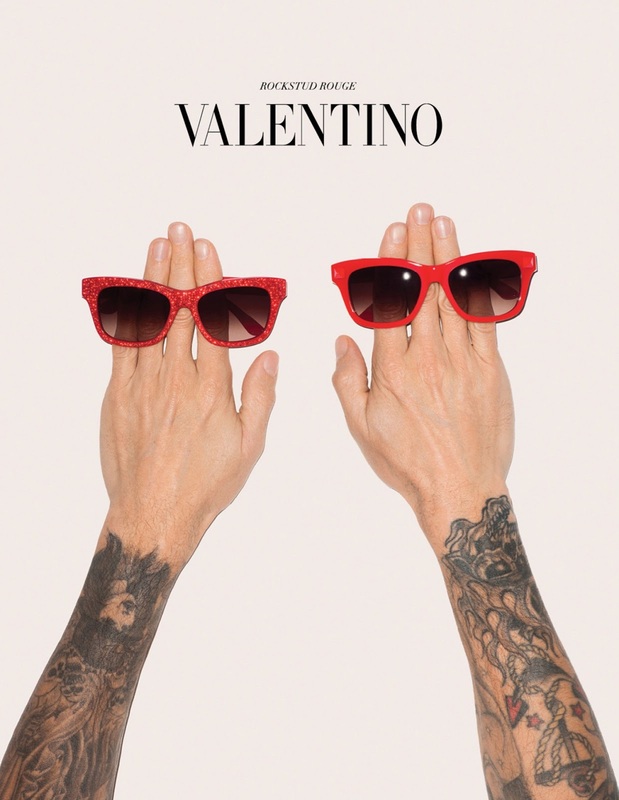 Valentino’s creative director Maria Grazia Chiuri and Pierpaolo Piccioli have tapped British fashion photographer Craig McDean for the brand’s fall 2013 men’s advertising campaign. Shot in Paris at the Hotel Salomon de Rothschild, the images feature model Nicolas Ripoll “as a Roman actor immersed in an Antonioni atmosphere inside a classical French environment,” Chiuri said. 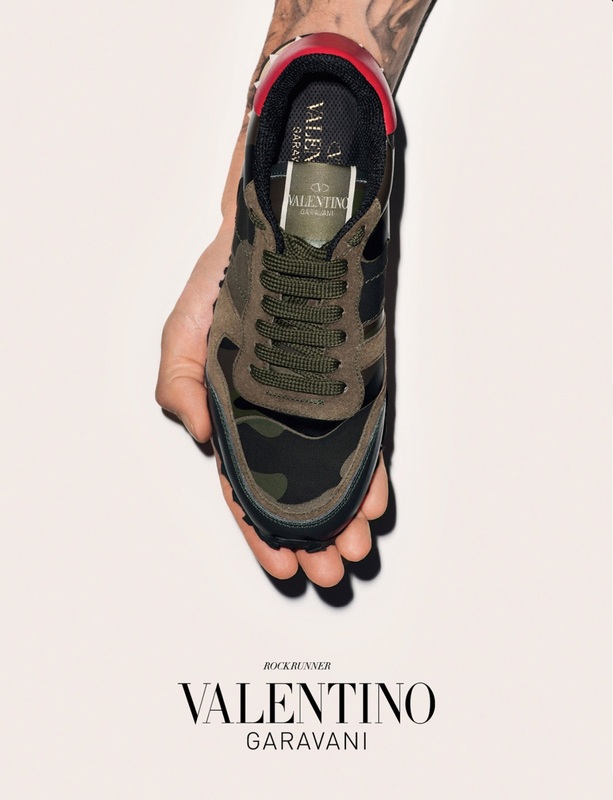 During the upcoming Milan men’s fashion week, the windows of the Valentino flagship stores on Via Montenapoleone will be decorated with images of the advertising campaign, which will break in international publications on June 26, when the Roman fashion house will unveil its spring 2014 men’s collection in Paris. Click here to view last season’s campaign images with Benjamin Eidem. Images via TFS, quote via WWD. 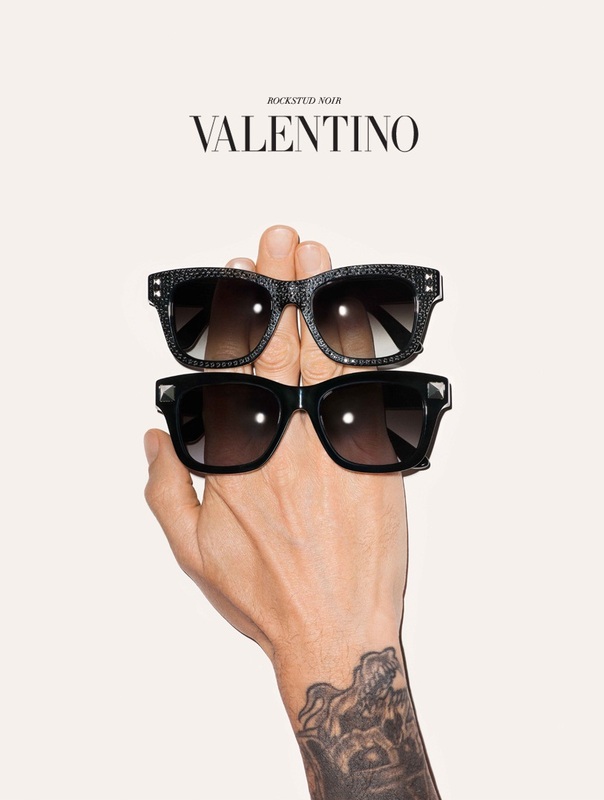 Valentino’s fall accessories campaign brings edginess to the brand better known for its aspirational glamour. The ads, shot in Rome at Studio Backspace, show fashion photographer Terry Richardson’s tattooed forearms, with his hands playfully tugging at the Rockstud Rouge and Rockstud Noir studded heels and handbags.